Body Glide gained a loyal following with athletes to keep their skin protected and their performance secured. 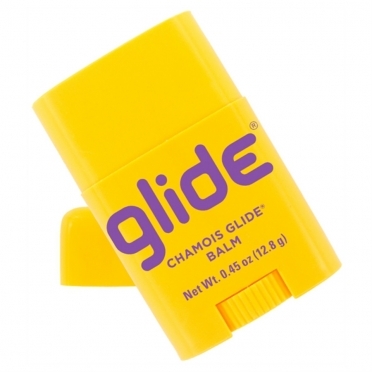 It soon became clear that Body Glide wasn’t just for a select few: it was for every one of us who wants to be active. From surfing to the simple act of playing with our kids, Body Glide helps us all to be active and inspires us to walk a block, hike a trail, climb a hill, swim an ocean — to keep us going near and far, and to ride the wave of life free of fear, free of pain, and free to be the brave hero we want to be. Body Glide's reputation is built on dry, reliable, technically advanced skincare protection balms that arrest rubbing and friction that cause rash, chafing, blisters and raw skin. An invisible, hypoallergenic barrier derived from plant waxes attaches to the skin surface, allowing it to stay where needed. 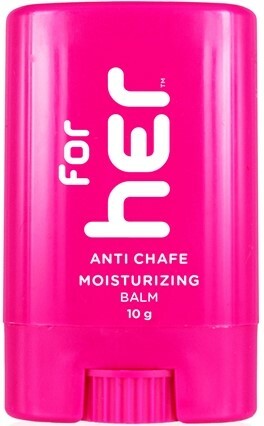 The balm repels water and moisture, as it lets skin breathe and sweat escape. 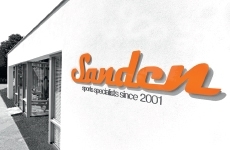 STOPS TROUBLE BEFORE IT STARTS – since 1996. The Bodyglide Anti chafing stick original 10g reduces friction, e.g. on feet and prevents arisal of blisters. Also skin irritation on thighs and bottoms will be decreased. Skin is supported in regenerating of chapped or cracked spots. Contains no oils, wipeable with soap. Prevention is better than cure! 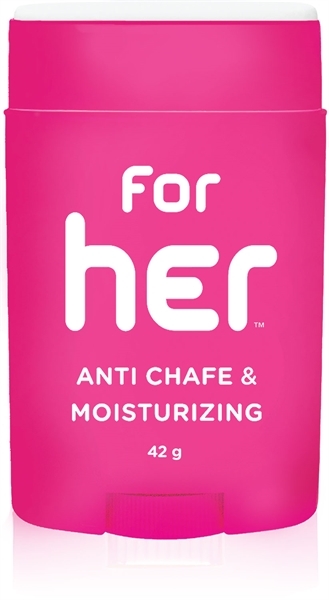 One easy application of the vitamin enriched formula helps retain skin moisture with a dry, invisible barrier against chafing, irritation and raw skin caused by rubbing. Never wet or greasy! With Allantoin - a natural, moisturizing plant extract. Effective and longlasting. Use daily in humid and dry conditions for a pain free active life. Keeps pores clog free, sweat escapes and lets skin breathe. Clothing, footwear and wetsuit safe. Made with allergen free, plant-derived ingredients. Vegan approved, never tested on animals. Protect your feet and toes against rubbing that causes blisters, chafing, raw skin, and hot spots. The advanced formula is a dry, invisible, non-greasy barrier. Stay active, pain free. With Allantoin - a natural, moisturizing plant extract. Keeps you on the bike longer by protecting your assets from the friction that causes saddle sores with a dry, invisible, non-greasy barrier that doesn't require frequent reapplication. With Allantoin - a natural, moisturizing plant extract.